My new Fire HD 8 is due to arrive on Wednesday and I haven’t bought a case for it yet. I prefer not to buy the Amazon cases, partly because of the cost (I like to change out cases). I had been checking the measurements of the 2015 devices and covers and comparing them to the new ones. The new Fire HD 8 is ever so slightly narrower and thinner, so I wasn’t sure the old cases would fit the new tablets. All-New Amazon Fire HD 8 Case (6th Generation, 2016 release) comes in black, blue, magenta and orange. All-New Amazon Kid-Proof Case for Fire HD 8 (6th Generation, 2016 release), comes in black, blue and magenta. The Amazon covers will be available upon the Fire HD 8’s release on September 21, 2016. The good news is, there are other third party cases and covers on their way. Covers will soon be available from manufacturers like Fintie and MOKO. I have bought cases from both companies and been satisfied with them. Both offer decent quality budget cases that include Vegan leather options. Amazon currently has these cases available for pre-order, however, NONE OF THESE ARE CURRENTLY ELIGIBLE FOR PRIME SHIPPING. The cases are showing availability dates starting September 22 and prices start at $4.99 plus shipping. In the past, Amazon has add these covers to its inventory (and Prime shipping) fairly quickly. All cases that will fit the new Fire HD 8 are marked “All-New Amazon Fire HD 8 (6th Generation, 2016 release)”. If you happen to need a case for the older Fire HD 8, you must search for accessories marked “Amazon Fire HD 8 Tablet (Fire 8″ HD Display 5th Generation – 2015 release)” to make sure you get the right sized item. 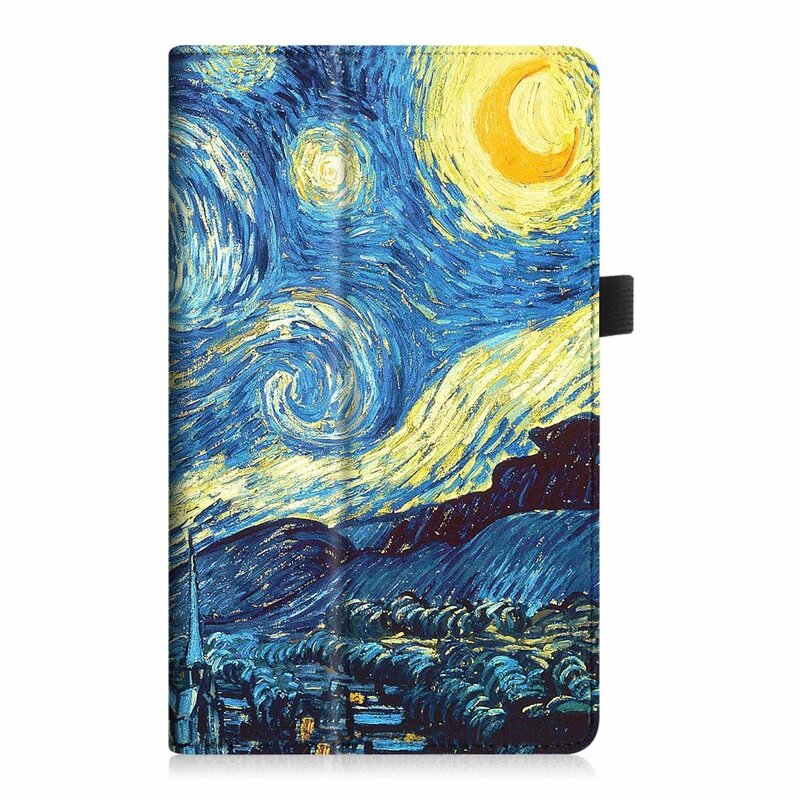 Pictured case is the Fintie Folio Case for All-New Amazon Fire HD 8 (6th Generation, 2016 release), Slim Fit Premium Vegan Leather Standing Cover for Fire HD 8 Tablet (2016 6th Gen Only), Starry Night. The basic touch Kindle, normally $79.99, is only $49.99. This is $30 off the regular price. 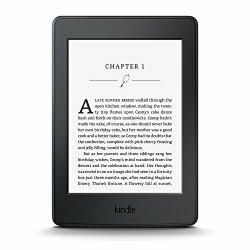 The Kindle Paperwhite, normally, $119.99, is selling for $99.99. This is $20 off the regular price. The Kindle for Kids Bundle, normally $99 is selling for $$69.99. The bundle includes the basic Kindle (without ads), a kid-friendly cover and a two year Square Trade warranty. Special Black Friday pricing on the Kindles is good through November 30, 2015. While not on sale, the more expensive Voyage e-reader is not on sale, but is available in as part of a special Kindle Voyage Essentials Bundle. That bundle includes a charger and leather cover for $249.97.